As one of the top cruise destinations, the Island of Eleuthera and in particular the resort of Princess Cays can only be described as outstanding and spectacular. The half a mile of white sand beach strip that is Princess Cays is beautiful in many ways. It is located some 80 miles from the Bahamian capital Nassau. The resort is owned by Princess Cruises which uses it for its Caribbean-bound cruise trips. It is a preserved natural paradise that also has unique amenities. Its observation tower offers one of the best views you can have in the entire Bahamas. There are more than 40 acres that provide immense opportunities for having fun. The beach and the clubhouses around are open to your barbeque ideas; you can combine this with a drink or two from the bars or just shop around in the well-stocked shops. After relaxing on the beach, ramp it up a bit with one of the more exciting things to do in Princess Cays, Bahamas. As part of several affordable Caribbean vacations, book a Dune Buggy Heritage Adventure Tour. This gets you out of the way for a bit and allows you to check out some things to do in Princess Cays, Bahamas that most people do not experience. Check out the Lighthouse Beach, the Anglican Church of the Assumption ruins or the Bannerman town that is rumored to be haunted. A walk around the resort is another great way of having fun. Enjoy the stunning views from both the observation house and from the walkways joining the resort’s facilities. Beach activities too are plentiful, you can choose from the traditional lazing in the sun to running around and enjoying a jog or playing volleyball in the resort’s awesome beaches. Bahamas trips afford you the chance to take advantage of many once-in-a-lifetime things to do in Princess Cays, Bahamas. Head out on an ocean kayak, get in touch with the island at the Leon Levy Native Plant Preserve and Scenic Island Tour or head out on a Banana Boat ride to get your adrenaline going. This boat takes off at high speeds so that you can fly along the coast with a few of your adventure-loving friends. The beaches also host the most amazing private islands beach parties you have ever witnessed. A wide range of watersports is also available for you to sample including scuba diving, snorkeling as well as kayaking. Water fanatics can also hire paddle wheelers as well as enjoy banana boat rides. If you prefer a more toned down and scenic water activity, consider the Glass-Bottom Boat Cruise. 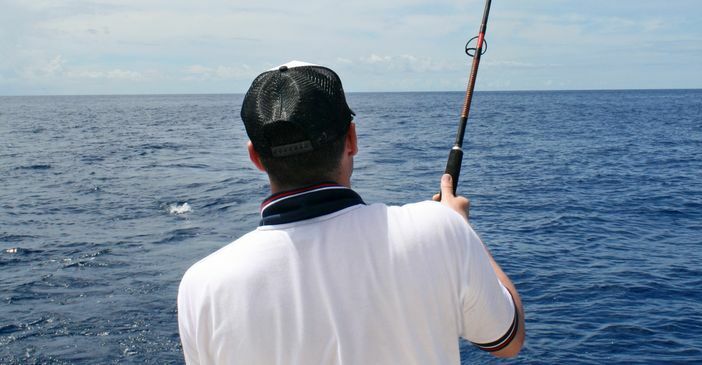 You will be able to explore the marine wildlife without ever leaving the boat or getting wet because you simply observe them through the bottom of the boat. The waters around Eleuthera Island are teeming with fish and an excursion to bring home some is one of the ways of enjoying a Bahamian cruise trip. You can go deep sea or surf fishing in custom boats. You can combine these with some adventures on the back roads of the island. Checking out the private islands in the Bahamas is one of things to do in Princess Cays, Bahamas that you definitely want to look into. Rent an Adults Sanctuary Bungalow to enjoy the air conditioning and escape from others on the beach. The bungalows have full amenities so that you can cook and receive your favorite island cocktails from a dedicated waiter who will serve your bungalow as needed. When you are ready to venture out into the ocean, you can rent a snorkel vest, a sail boat or an aqua chair to enjoy the water. 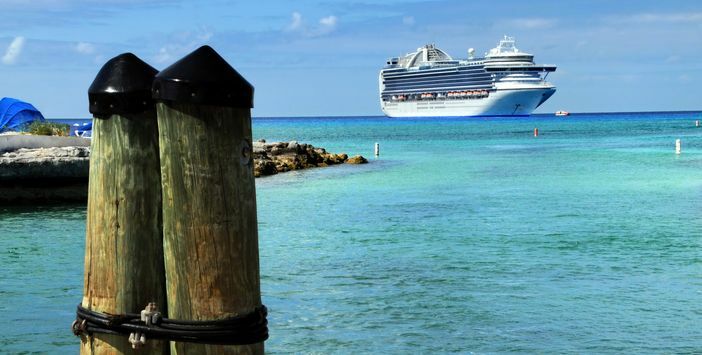 Princess Cruises has lined up several trips with many ships offering itineraries to the Caribbean islands or Bahamas and particularly Princess Cays. Regal Princess has many 4, 5 and 9-day trips that give passengers the joy of delighting in the Caribbean splendor. Royal Princess has great trips as well with the showstopper being the 20-day round trip exploration of the Caribbean. Carnival Cruise Line’s ships also have busy schedules coming up. Passengers can pick from the 4, 7 and 14-day cruise trips that include time in Princess Cays. You have the awesome opportunity of being part of this; just check the widget below and book your cruise now!